NEW YORK — From the cab driver heading for Times Square to the commuter returning home on the freeway, we all carry maps in our head labeled with important locations. And a new Columbia study in mice shows that, by directing the delicate ebb-and-flow of brain activity, a small cluster of cells helps the brain’s internal GPS remember which places matter most. 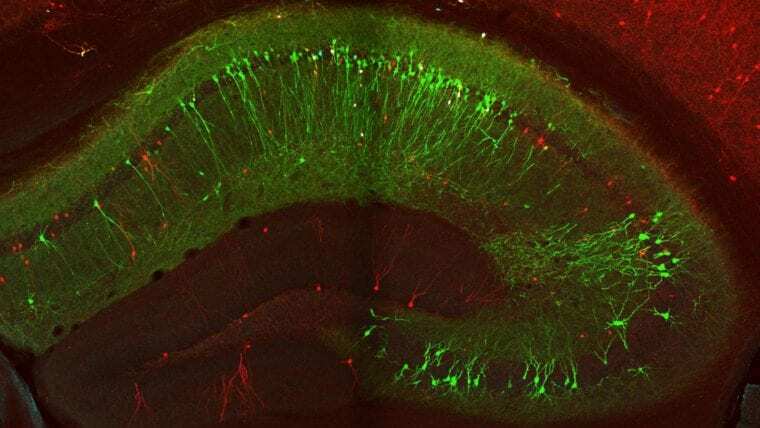 These findings underscore the fact that navigating an environment requires flexibility in the brain: brain-cell activity must change as memories are formed or recalled.